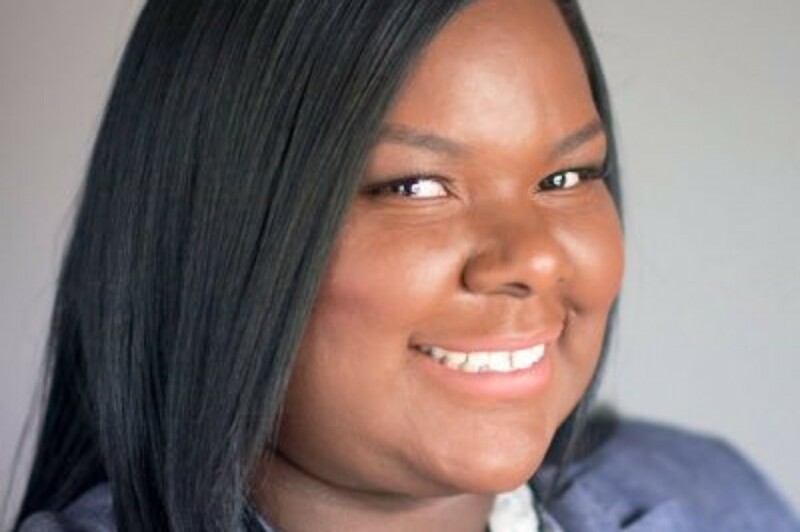 Ashley Emerson, who previously served as associate director at the Deputy Mayor’s Office of Greater Economic Opportunity (DMGEO), has been appointed as director of the Mayor’s Office of African American Affairs, D.C. Mayor Muriel Bowser announced in a press release on March 15. As Associate Director DMGEO, Emerson engaged underdeveloped communities by improving their workforce development opportunities, helped build the capacity of small businesses, and provided cultural amenities to underserved neighborhoods, the announcement said. In 2018, Emerson also played a key role in organizing the D.C. mayor’s first-ever African American Prosperity Fair. More than 80 government agencies, non-profits, small businesses, and employers showcased opportunities and hosted workshops for around 2,000 residents at the fair. She worked in the banking sector before her D.C. Government post. Among other achievements she has attained are leading Corporate Social Responsibility and developing financial education programs for community institutions. She also helped provide access to the capital for disadvantaged and small businesses. As a resident of Ward 7, Emerson is a native of Washington, D.C. She has a Bachelors of Arts in Communication from Michigan State University.